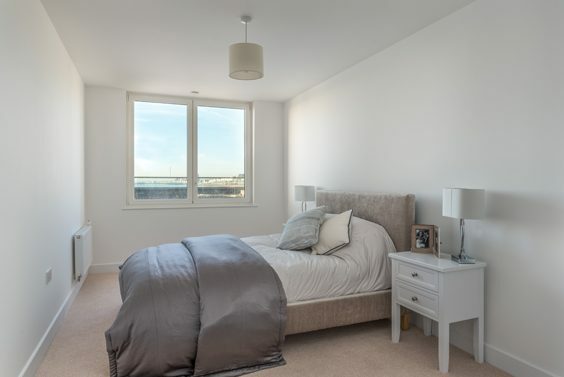 The Boardwalk Apartments, Brighton – Review. Marina view stay on coast. We visit Brighton at least once a year to see relatives and have stayed in a variety of hotels in the town over the years. On this two-night trip we planned to meet up with friends, see our relatives and perhaps fit in some sightseeing. This was our second stay in The Marina, which lies at the eastern edge of Brighton in the Kemptown area. 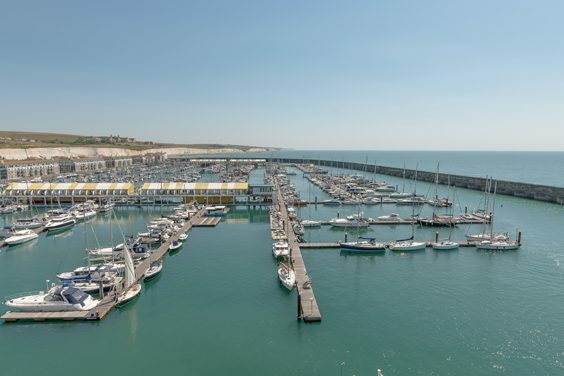 Although this location is some way from the centre of town, The Marina has a wide selection of restaurants, some interesting shops, a large supermarket and even a Casino, so there is plenty to see and do. We’d already received clear instructions for picking up the key to our apartment, Orion 46, and then needed to find our way into the underground car park. After a few wrong turns we made it into a large secure parking area with very easy access up to the apartment. If you are familiar with Brighton you will appreciate how useful it is to have somewhere to leave your car. Parking throughout the town is a bit of a nightmare – and quite expensive. It’s easy to leave your car and use the local, regular bus or taxi services to get into town, or even to walk, which I will come to later. The Boardwalk Apartments stick out into The Marina and Orion is the block furthest out towards the outer harbour wall. Our apartment was east facing, so the view was quite spectacular. You can see across The Marina itself up to the downs and along the coast towards The Seven Sisters. Many happy hours could be spent sitting on the balcony, glass in hand watching the ever-changing sky and sea. However, this was January, and we had stuff to do. We were meeting friends who, fortuitously, live in Kemptown so we decided to walk to their house. To get out of The Marina you need to find a way up the cliff avoiding the main roads. Using our phone map we discovered that this could be achieved by crossing the supermarket car park and using one of two footpaths up the cliff and onto the seafront. Much easier than we anticipated and quite safe. We had a good evening and can recommend The Ginger Dog for good pub grub and The Daddy Longlegs, in Arundel Street, for after dinner drinks – and the food looked good there too! On Saturday we invited my aunt and her son to lunch in the apartment, which we would not have been able to do had we stayed in a hotel. It was useful again to have the car parking as it enabled us to get an elderly person with mobility difficulties easily into the flat. We all enjoyed some time together chatting and gazing at the view. The seating in the lounge area is quite limited and an extra armchair would have been useful instead of two of us sitting on dining chairs. The apartment itself has two bedrooms and was very clean and well appointed. All the appliances were AEG and in very good order. Bathrooms were again well laid out out with good showers. Towels were white and fluffy and the bedding good quality. The kitchen/dining/living space was bright and very modern and well-equipped. It was quiet too, which is a bonus if you want a good night’s sleep. After taking my aunt home to Hove we drove further along the coast through Shoreham with its cluster of shops and restaurants into Worthing. This is a lovely seaside town and, if it had not been raining, we planned to walk along the front. Instead we had a cup of tea and a spot of retail therapy before heading back to the apartment. We had decided to eat in The Marina and were not disappointed with our meal in Bella Napoli, which is opposite Malmaison. We had booked, which was a good idea as most restaurants were full and busy. The restaurant had a good atmosphere and the bonus of some live music. 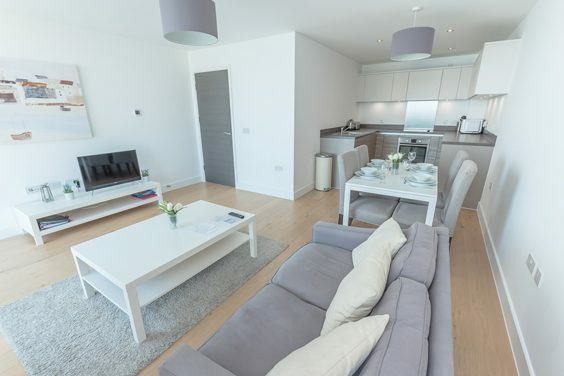 When we make our next visit to Brighton The Boardwalk Apartments will certainly be high on our list of places to stay. 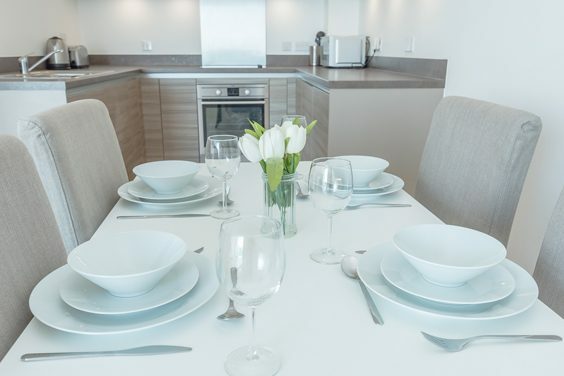 Prices for a Two-Bedroom Apartment with a Marina View start at £140 per night.